Almond Date Hot Chocolate! Yum! 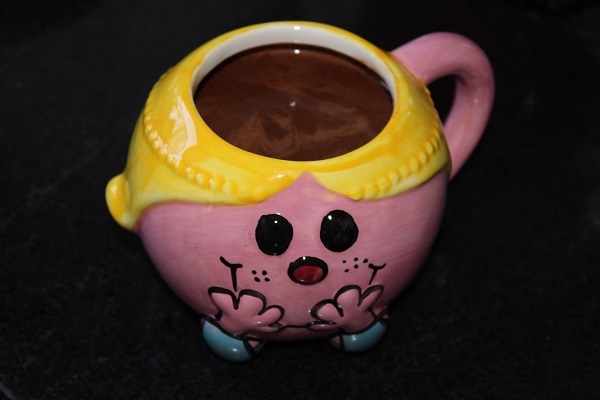 Anybody who knows me knows I love a good hot chocolate. 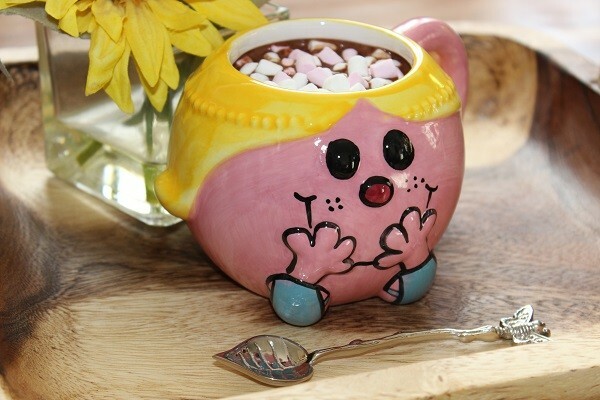 Spring, summer, autumn or winter, rich and creamy with oodles of marshmallows, nothing could be better than this delicious hug in a mug! Now I’m not a cows’ milk drinker, those little bottles of milk at school that always seemed to be warm made me hate drinking milk with a passion. 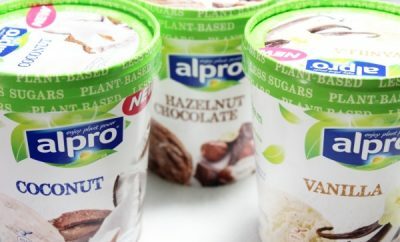 But I do love plant based milks, although I can’t drink them on their own (still the cows’ milk nightmares!) I’m fine when they are mixed with other ingredients. This little recipe was a bit of a find; I was playing about with ingredients one day. Hey presto! I often come across a delight when I think somethings not going to work. Nobody I’ve served this to has ever questioned what kind of milk I’m using, they just sip and savour! 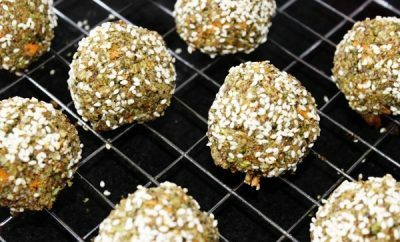 This recipe serves two people, but be prepared to double or triple the ingredients because it’s a bit addictive! 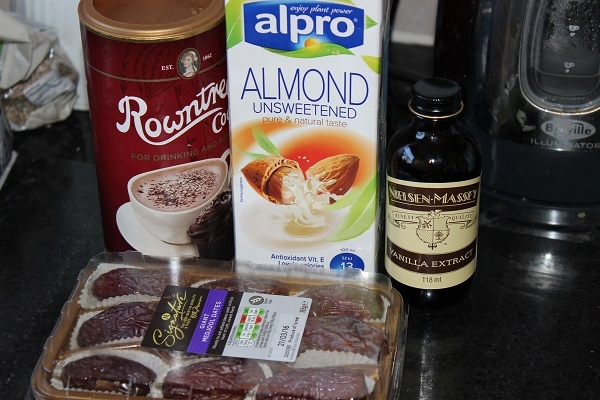 Put the dates and almond drink into a saucepan. Set the saucepan over a low heat. Gently warm for around five minutes. Continue to heat for around four minutes. Whisk continuously until the liquid is steaming. Then using a hand-held blender or an electric blender, blitz until completely smooth. Creamy, sweet, rich, warming, I could go on and on!! Top with mini marshmallows if you love them as much as I do!! 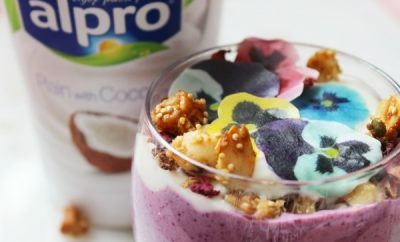 For another delicious Alpro recipe click HERE. If you are looking for a new tasty recipe for something different than your usual hot chocolate, try my Almond Date Hot Chocolate, I’m sure it’ll be a bit of a hit!